Lens technology is rapidly moving forward, and the role of the optical lab is changing to meet the resulting challenges. Doctors are looking to the lab not just to respond to patient needs, but to show greater capabilities in fulfilling more current standards. 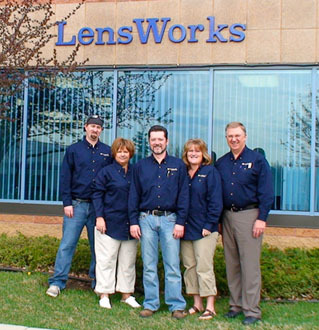 LensWorks remains at the forefront of providing such eye care solutions. 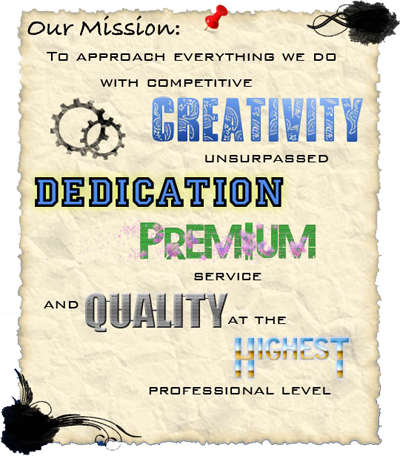 As a wholesale independent optical lab, we pride ourselves on our service, our quality products, and our fast turnaround. We are proud to be one of the few remaining independent labs and in addition to offering all currently available brands, we also make top quality digital lenses— the most accurate lens on the market. Order Online! Visit DVI RX to place your lens order today, it's the fastest and easiest way to place your order.